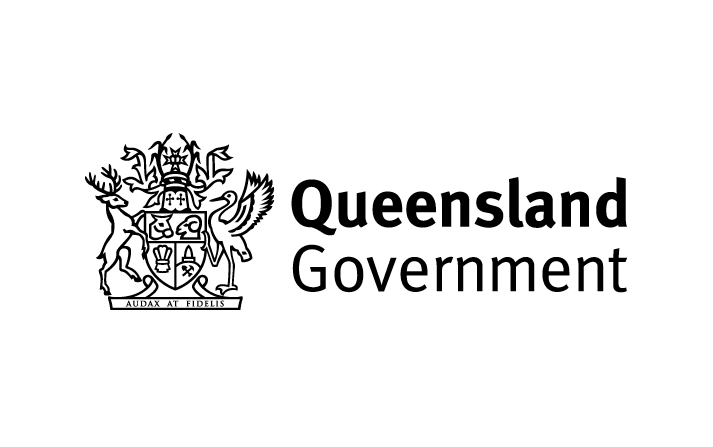 Queensland Premier Annastacia Palaszczuk is visiting Korea to explore opportunities for developing an export-oriented hydrogen industry in the State. Korea is increasingly embracing the new emissions-free fuel but lacks the suitable land area to build a large-scale solar plant that would power the process of electrolysis that produces the hydrogen. Premier Palaszczuk, who visited Hyundai’s headquarters on Friday, said Queensland is ideally placed to manufacture and export the product and compared a possible hydrogen industry to LNG. “I remember when LNG was a dream. Now it is a multibillion dollar industry,” the Premier said. During her stay in Korea, Ms Palaszczuk learned that it was Queensland’s super electric highway that determined car maker policy for the entire country. “Because Queensland was first with recharging stations it determined which plug most electric vehicles sold in Australia will use,” she said.